This chunky knit beanie has really cool contrasting colors and a really warm fleece ear band. For the WIN! 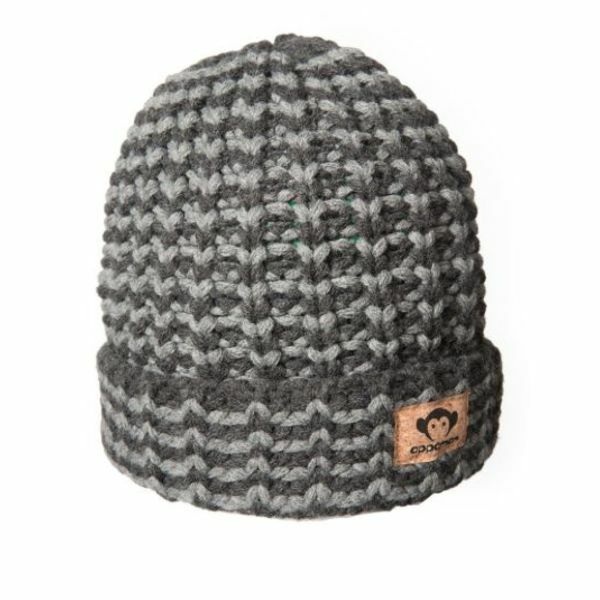 This textured knit beanie has great contrasting colors and a built in fleece earband.